Snapshot 12w36a Ready For Testing! Carrot on a Stick, lol. Great update, have to check it out when I get the chance. Intel i7 990x 3.5Ghz 6 Cores (12 Threads), 12GB DDR3 RAM, EVGA Classified 4-Way SLI MB, 4GB EVGA GeForce GTX 680 FTW+, 2TB HDD 7200RPM, 80GB SSD for OS, Windows 7 Ultimate 64 bit. Just checked out the snapshot and it is awesome. I'm really looking foward for the command block for my unreleased map. And now we wait for the Pretty Scary update. "A drop in the Basket, is worth a Sheperds Shilling." Have you noticed how, yet again, the minecraft developers have stolen content from a mod? To be honest, they can take whatever they want from whatever mod. And I don't know about you, but I'd love to see a mod I made (metaphorically speaking) get into the actual game. Thanks for the heads up, I'm just learning about these snapshots things. With all of the mods out there, it's pretty much impossible for them to not "steal" from someone. And they probably didn't even know this mod existed anyways. You try and come up with an idea that hasn't already been turned into a mod. No, it'll download 1.3.2, it won't download my old jar file. TD;LR a decent idea that hasn't already been turned into a mod. 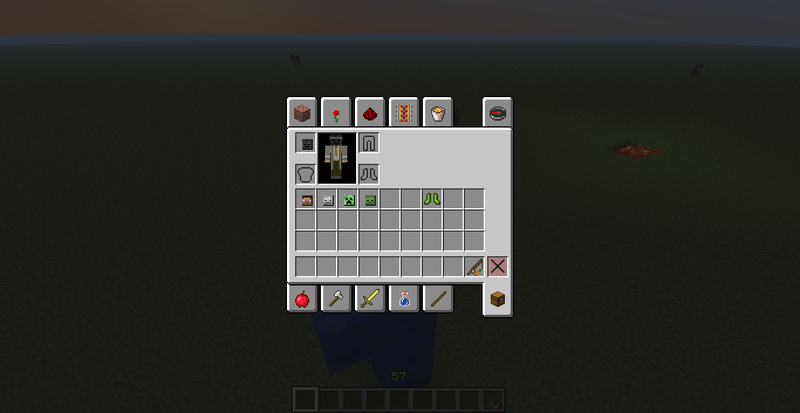 Minecraft technology - the logical way - the only way. Is it really just as simple as swapping out the .jar files? If this snapshot has problems do I just replace it with my old (stable) 1.2.5 jar and everything will be back to normal? Mod developers would be happy to see something they made get added to the official version, yet it also means that people have less of a reason to download their mod, which could eventually result in them stopping the development of the mods. Also, the worst part about Minecraft developers stealing content from mods is that they never admit to it or give credit to the people that originally thought of the things. how about you quit being bitter. It's their game and in reality they dont charge subscriptions or charge for updates and yet continue to develop a game that is well out of beta. So if they take a few mods, who cares? am I the only one that wants fish mobs to actually be there this time? 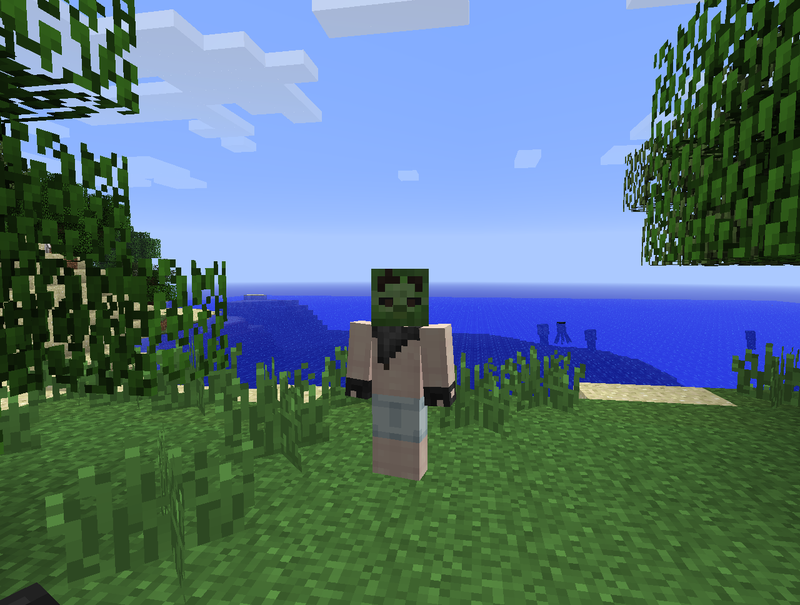 Just from messing around I found out you can wear the heads. You can be a steve, skeleton, wither skeleton, and a zombie. Your life is not what you see, but what you seek. If you want me to respond to you, reply to me with the "Quote" button under my post.